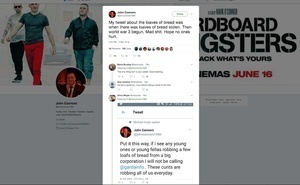 Posted in Misc and tagged Centra, Central at 10:01 pm on July 3, 2018 by Bodger. 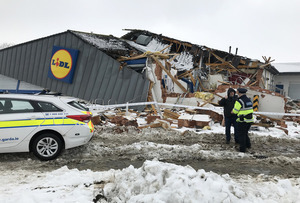 LIDL last night (top and middle), this morning (middle pic) and with Gardai at the scene this afternoon and a video compilation of events (above). Citywest, Fortunestown Lane, Tallaght, Dublin 24. 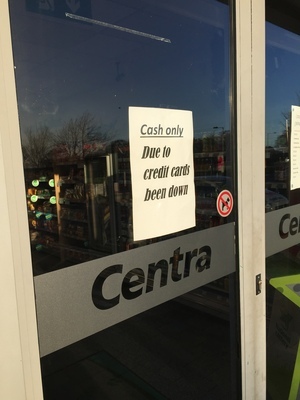 Nine people have been arrested following robberies and looting at two shops in west Dublin. 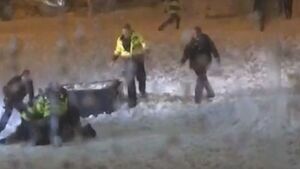 ..A small number of gardaí responding in an SUV could not get to the scene due to the weather conditions, which included snowdrifts of up to five feet. Two politicians react to the #LidlLooting that took place last night. One grew up in #Tallaght and one did not. 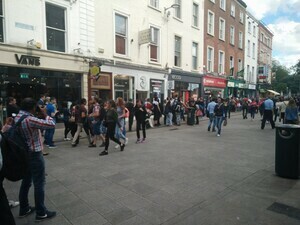 One has respect for the people of Tallaght and one does not. 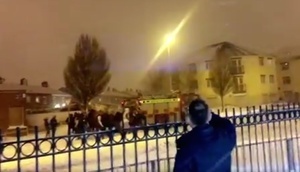 After the disgraceful scenes at Tallaght it’s a pity the news media don’t show what happened last night in Clondalkin when a fire engine got stuck. 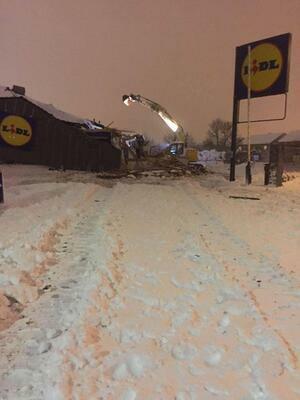 Posted in Misc and tagged Centra, Lidl, looting at 11:59 pm on March 2, 2018 by Bodger. 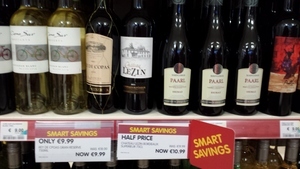 Are they selling Dom Perignon in Centra Ballsbridge now!? Spotted this eve. 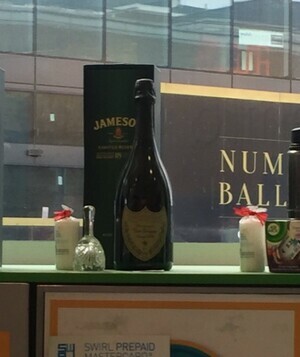 Only in D4..
Posted in Misc and tagged Centra, Champagne at 9:39 am on April 5, 2017 by Broadsheet. 8 cans for €10, or 8 for €13.50! Posted in Misc and tagged Centra, Lager at 1:53 pm on October 13, 2016 by Broadsheet. Posted in Misc and tagged Centra, employment at 5:28 pm on July 7, 2016 by Broadsheet. 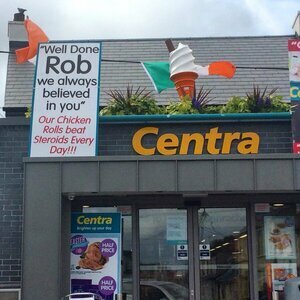 Bronze medal for Centra’s message of support to Rob Heffernan…. Posted in Misc and tagged Centra, Rob Heffernan at 1:41 pm on March 25, 2016 by Aaron McAllorum. 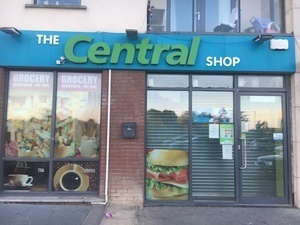 Centra, Sandyford Hall, Dublin 18. 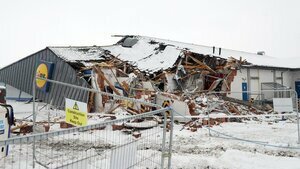 Posted in Misc and tagged Centra at 1:13 pm on December 23, 2015 by Broadsheet. 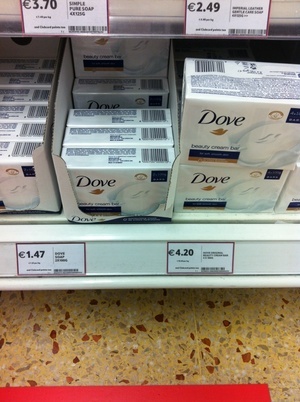 Posted in Misc and tagged Centra, Dove soap, pricing at 1:30 pm on August 20, 2015 by Broadsheet. 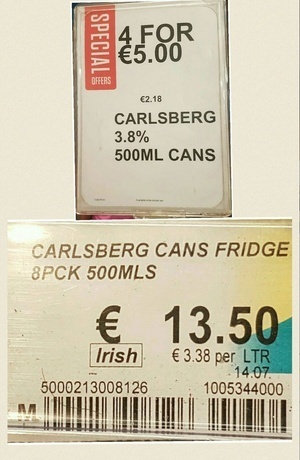 Posted in Misc and tagged Allergens, Centra, Labelling at 11:45 am on August 20, 2015 by Broadsheet. 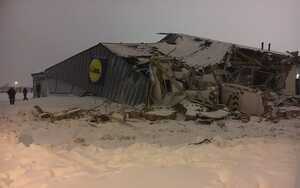 Posted in Misc and tagged Centra, How Much? at 9:59 am on July 30, 2015 by Broadsheet.